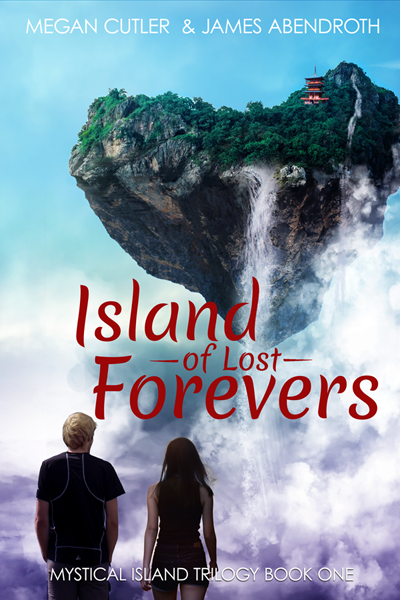 Book one of the Mystical Island series. Or get a free copy for singing up for my newsletter! Is the island paradise or does a nightmare lurk beneath the surface? He couldn’t argue with that; Sentomoru not only caught him off guard, he knocked Damian flat with as little effort as it took to breathe. That hadn’t failed to make an impression on him. Even if he could break free of his chains, even if he could bend the considerable power of the island to his will, he couldn’t defeat Sentomoru in a battle of brute force. Willpower simply wasn’t enough. But in a test of wits? Now there’s an area I might have the advantage. If I could clip his wings, limit the amount of power he could throw at me at any given time, I would at least have a chance. Surrounded as he was by luxury and power, Sentomoru probably didn’t have a concept of prudence. Damian, on the other hand, knew how make a small amount of power go a long way. He flaunts what he has. And he’s underestimated me.